According to the newest report out of Korea, Samsung will look to unveil a new Galaxy Gear 2 smartwatch and Galaxy Tab 4 alongside the Galaxy S5 at MWC this year. This report aligns quite well with previous posts we have published from other sources, stating that it wouldn’t be only a phone that Samsung would focus on in Barcelona. 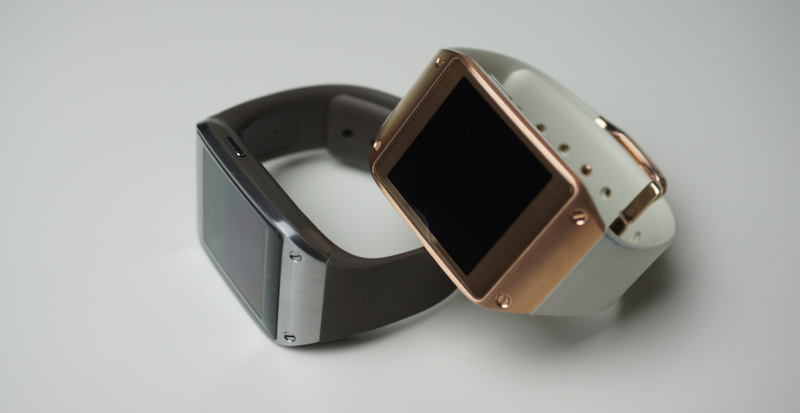 From sources close to Samsung, the new Galaxy Gear 2 should feature a “flexible” OLED display, but that was the only bit of info that was reported. The Galaxy Tab 4 is reported to come in three sizes; a 7″, 8″, and 10.1″ display size. Each tablet will come running Android 4.4 Kit Kat, equipped with a 6,800mAh battery, and be powered by a 1.2GHz quad-core processor. MWC is only 11 short days away from today, so soon, we may have a nice little lineup of devices to talk about from Samsung.